An Iqaluit business owner charged with second-degree murder will stand trial in November, more than two years after RCMP arrested him in relation to the death of 23-year-old Bradley Winsor. On Feb. 5, Nunavut Chief Justice Neil Sharkey set a trial date for Daniel Hodgson, 38, who is now scheduled for a two-week trial by jury to begin Nov. 12 this year. “That is the earliest date that we were able to get for a two-week period,” a Crown lawyer said. 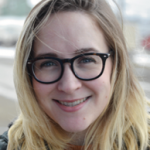 Hodgson was arrested by police on May 19, 2017, at the Iqaluit airport and charged following Winsor’s death that same day. Police found the man unconscious at an Apex residence early in the morning. Winsor was pronounced dead at the Qikiqtani General Hospital shortly after. 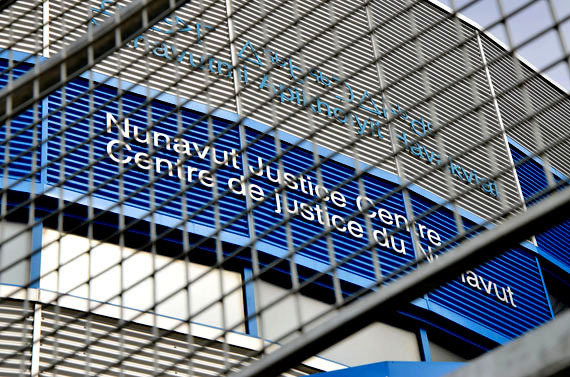 Nunavut Justice Bonnie Tulloch ruled in August of 2018 that the matter would go to trial on a charge of second-degree murder, following a two-day preliminary inquiry. Second-degree murder is intentional killing that is not premeditated. The trial is set for two weeks in part because the defence plans to call many experts and witnesses, the Crown said. This means that it is the defence causing the date of the trial to be delayed beyond the two-year mark that would otherwise open the case up to review under a Jordan application. Under the Supreme Court’s 2016 Jordan decision, indictable criminal offences were given a 30-month deadline, minus defence-related delays or “exceptional circumstances,” to reach trial before the accused can petition a judge to throw the case out. “I appreciate the position of defence counsel in indicating that the time and date is not an issue as far as Jordan goes, because we do have earlier time slots for trials,” Sharkey said. Scheduled assignment dates for Hodgson’s trial have been adjourned multiple times in recent months. Hodgson is not in custody, and hasn’t been since he and his guarantors had bail set for $250,000 on July 27 last year. He is allowed to leave his home for work only.